9780521620543 | Cambridge Univ Pr, October 13, 1998, cover price $94.99 | About this edition: This book is an important collection of papers published over the past ten years in American and European journals. 9780521629546 | Cambridge Univ Pr, November 1, 1998, cover price $59.99 | About this edition: This book is an important collection of papers published over the past ten years in American and European journals. 9780521495219 | Cambridge Univ Pr, December 1, 1995, cover price $59.95 | About this edition: This book uses game theory to analyze anti-competitive behavior among firms and to consider its implications for competition policy. 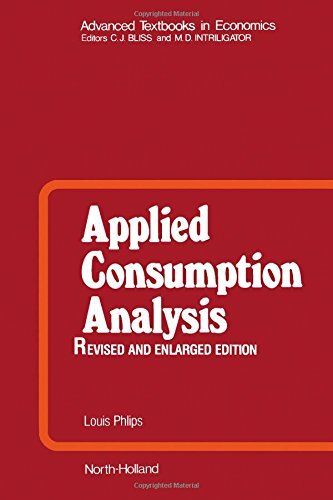 9780521498715 | Cambridge Univ Pr, December 1, 1995, cover price $44.99 | About this edition: This book uses game theory to analyze anti-competitive behavior among firms and to consider its implications for competition policy. 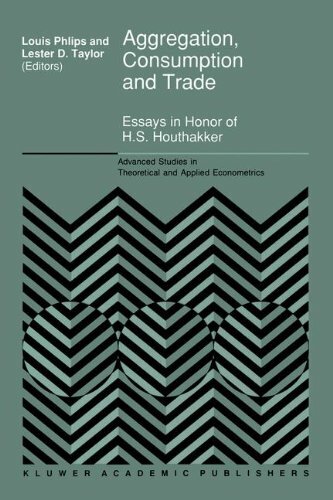 9780792320012 | Kluwer Academic Pub, December 1, 1992, cover price $199.00 | About this edition: In this testament to the distinguished career of H.
9780792310433 | Kluwer Academic Pub, March 1, 1991, cover price $239.00 | About this edition: Louis Phlips The stabilisation of primary commodity prices, and the related issue of the stabilisation of export earnings of developing countries, have traditionally been studied without reference to the futures markets (that exist or could exist) for these commodities. 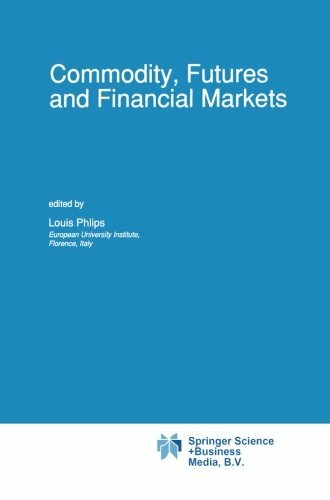 9789401054829, titled "Commodity, Futures and Financial Markets" | Springer Verlag, September 20, 2012, cover price $239.00 | About this edition: Louis Phlips The stabilisation of primary commodity prices, and the related issue of the stabilisation of export earnings of developing countries, have traditionally been studied without reference to the futures markets (that exist or could exist) for these commodities. 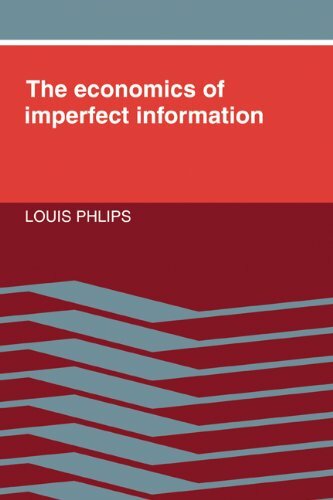 9780521309202 | Cambridge Univ Pr, March 1, 1989, cover price $110.00 | About this edition: This is the first systematic textbook presentation of the new microeconomic theories based on imperfect information. 9780521313810 | Cambridge Univ Pr, March 1, 1989, cover price $44.99 | About this edition: This is the first systematic textbook presentation of the new microeconomic theories based on imperfect information. 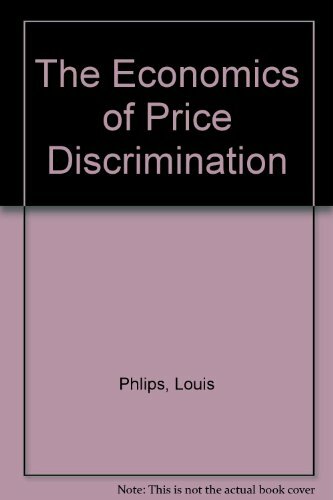 9780521239943 | 1 edition (Cambridge Univ Pr, June 30, 1983), cover price $47.50 | About this edition: This book offers a theoretical and unified explanation of how prices are determined in practice. 9780521283946 | Cambridge Univ Pr, June 1, 1983, cover price $44.99 | About this edition: This book offers a theoretical and unified explanation of how prices are determined in practice. 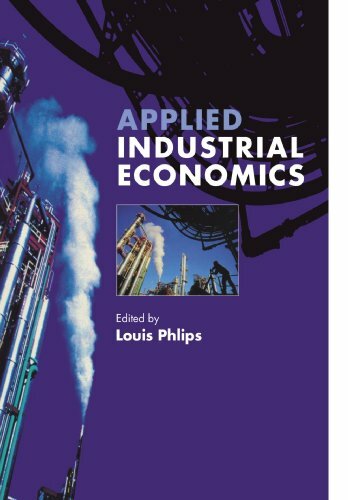 9780444865311 | Rev enl su edition (Elsevier Science Ltd, June 1, 1983), cover price $69.50 | About this edition: This volume links the abstract theory of demand with its econometric implementation.